Growing up, I was fortunate enough to have traveled to many parts of the world with my parents. Out of all the countries that we were blessed to see, none of them were in South America. When H and I started to plan our honeymoon, the animated movie "Rio" gave us the inspiration to choose Brazil as our destination. We watched the movie together in theaters and fell in love with the scenes of animation that closely resembled the city itself. 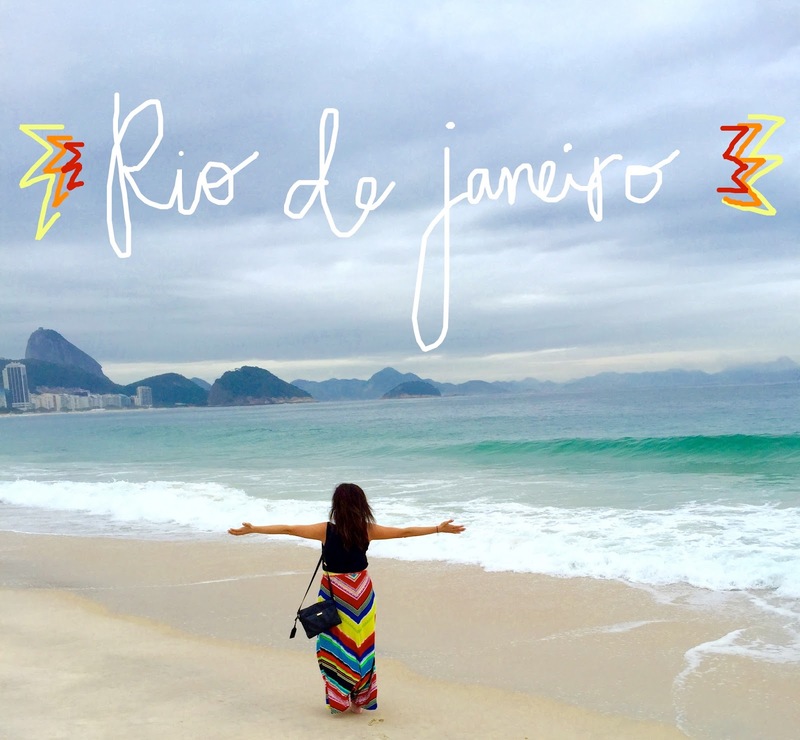 Rio de Janeiro was the perfect balance of a relaxing beach with a lively and thrilling culture. The scenery, the mountains, the iconic statues, the water, the food, the music, the language were all beautiful beyond our imagination. I wouldn't be able to dream up a more perfect place to spend two weeks with him. Below are a few photos of the country's beauty and our first trip together as husband and wife.